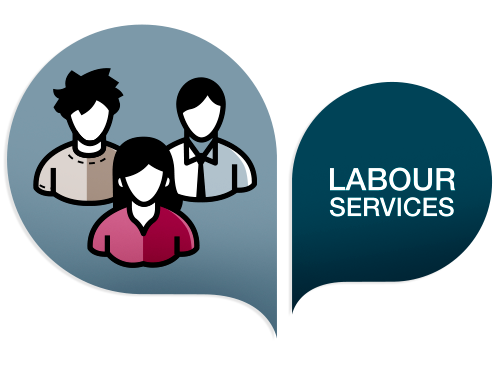 The labour consultancy service has the goal of providing advice in workers contracting, salary costs and Social Security requirements, State Employment Service and other social & labour agencies. We are authorized dealers for the General Social Security Treasury and the State Employment Service Net and as such dealers; we process all the necessary documentation that links the company with the worker, in a mutually agreed service-providing framework. A great number of social obligations have been imposed to the companies and this makes necessary the help of qualified professionals to comply with all of them. We have 15 year’s experience in the usage of public administrations electronic media specially TGSS and AEAT. Our lawyers will represent and defend you against the Labour Inspection, State Employment Service and Autonomous Communities, the Labour Conciliation and Mediation Services as well as in the Social Courts. We process substantial work conditions changes at a collective or individual level , negotiating with the workers and filing the necessary procedure to the competent public organizations in order to comply with the in force regulations.